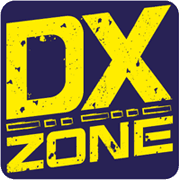 Adding a link to dxzone.com is absolutely free. We do not offer sponsored links or any form of link advertising. Each link need to be verified by one of our reviewers before to be approved and published. Each link need to be relevant to the choosen category. Fill this form to submit a new web site to review.